The Holiday breaks are right around the corner and planning your Florida vacation is in full effect. When you are coming to Florida to visit relatives and enjoy holiday dinners, don’t forget to get some fresh air. There is no better way to do that than embarking on a Florida fishing adventure. Several destinations and styles of fishing are prominent this time of year. Here is a breakdown of all the best Holiday Florida fishing charters during your breaks. 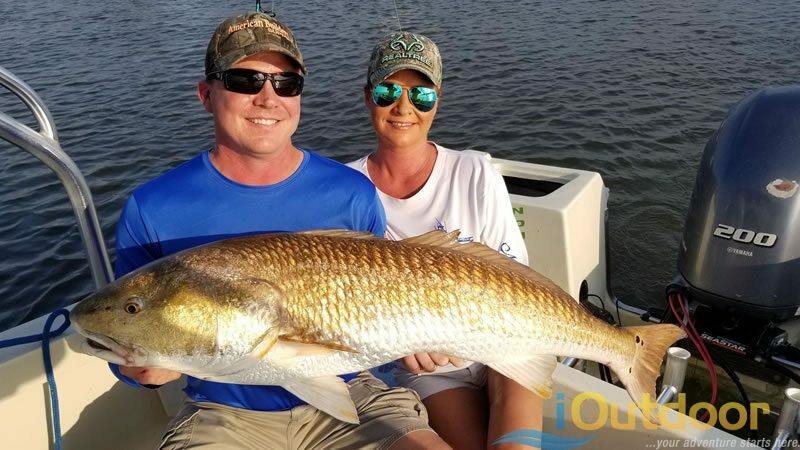 Florida Inshore Fishing can provide you with a truly unique experience in November and December. Many species can be caught depending on where you are traveling to. Whether you want a Trophy Redfish or a Giant Snook, Florida is the destination for you. When you adventure out inshore fishing you never have to worry about getting sea sick as you are fishing calm waters, so you can hop on board after thanksgiving without any problems. Daytona Beach through New Smyrna Beach poses the hottest location in the state for inshore fishing this month. If you are looking to catch the biggest redfish of your life, this is the spot to do it. Our local experts have knowledge and experience to get you on fish all trip long. 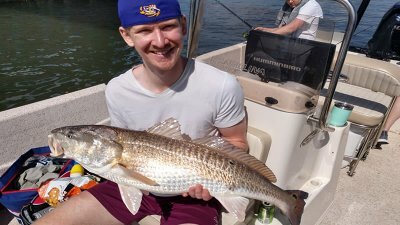 Each trip you can almost be guaranteed to catch one trophy sized redfish. While you are waiting for the big bite, you can also catch sea trout, sheepshead, black drum and many more species. You will never get tired of fishing here in North Florida. Don’t miss out on the tail end of the mullet run either. Florida Snook, Jack Crevalle and Tarpon are feeding strong on the mullet. As the mullet move down the coast and into the backwaters, it gives you a perfect opportunity to catch big inshore species. 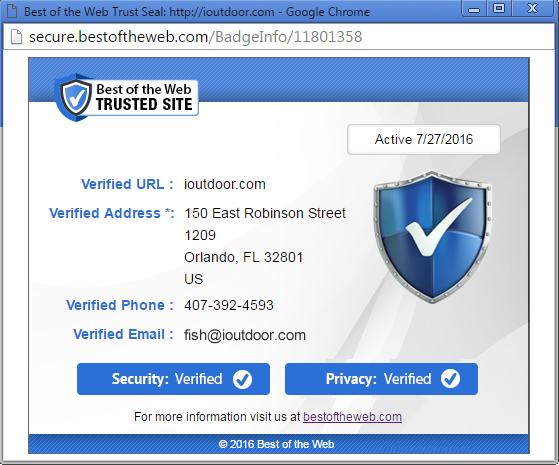 Get out with a local expert that knows your destination. Night fishing in Fort Lauderdale is incredibly fun especially for first timers. Every location will provide you with a unique experience worth trying. 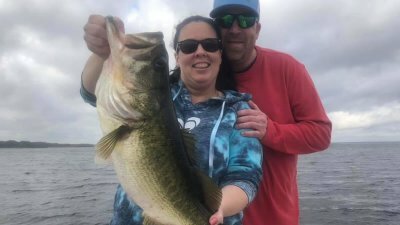 Florida Bass Fishing is a highlight during the Holiday season. If you are looking to land that trophy largemouth bass, Central Florida is the place to visit. 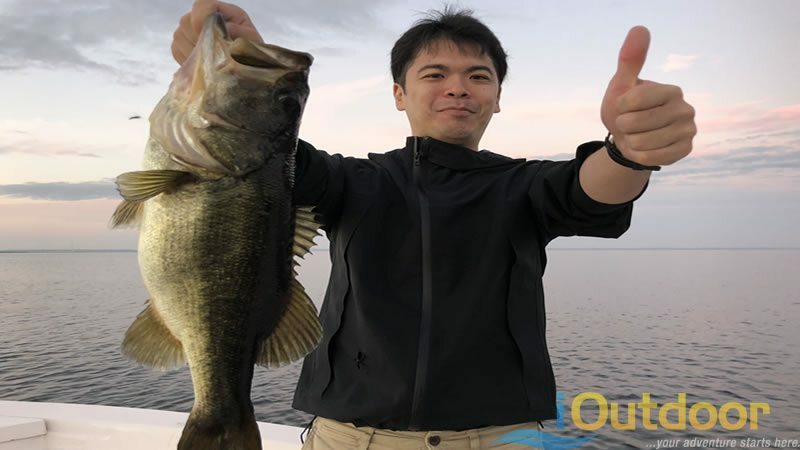 Several lakes including Lake Tohopekaliga, the Butler Chain of Lakes and even the North side of the Legendary Lake Okeechobee have been producing excellent fishing. All of these lakes especially Lake Okeechobee are in excellent condition. The grass is growing nicely providing great structure for largemouth to grow big. 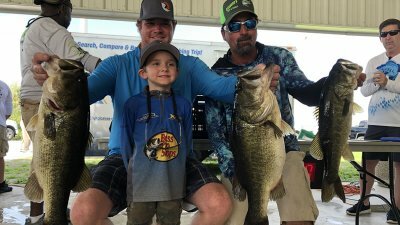 While visiting Central Florida for the Holidays, give bass fishing a try and watch how much it bonds the family together. If you are not looking to catch that trophy sized largemouth bass, but want non-stop fishing action, the Florida Everglades is your best option. Explore and experience the true essence of the outdoors in the Florida Everglades. When you adventure out bass fishing here, expect fish on almost every cast. 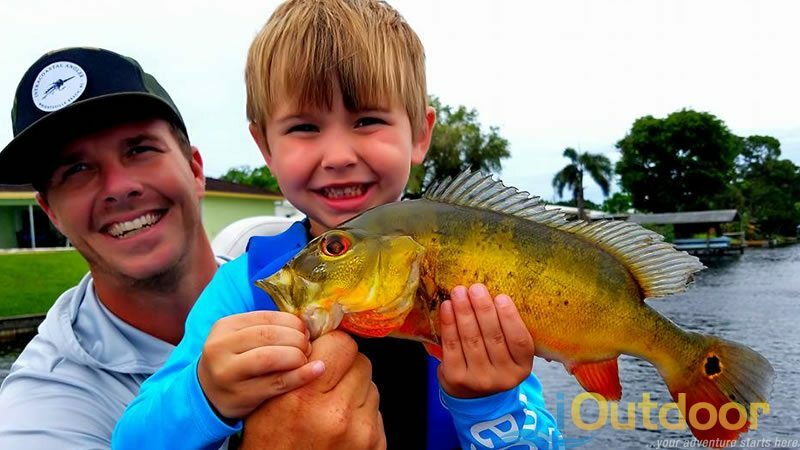 Everglades fishing is one of the best outdoor activities for the beginner angler looking to learn and have a lot of fun. 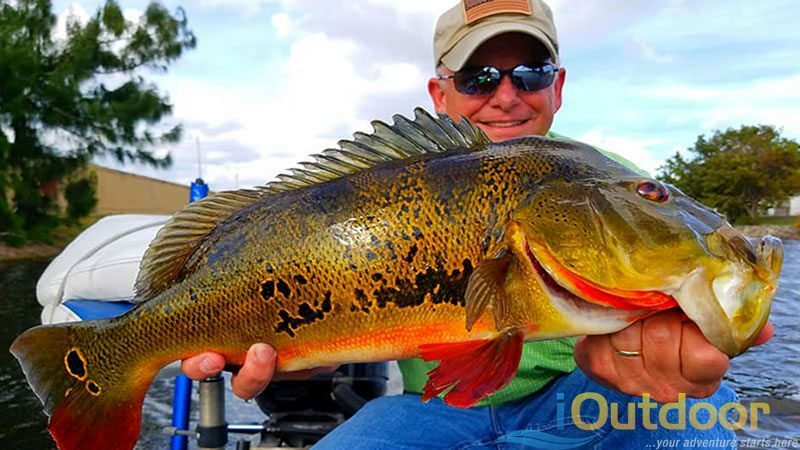 One of the most unique species in freshwater to catch is the peacock bass. If you are traveling further south into Miami or Palm Beach, the exotic peacock bass must be experienced. Watching your child’s face light up fighting this colorful, hard-fighting species will bring so much joy. 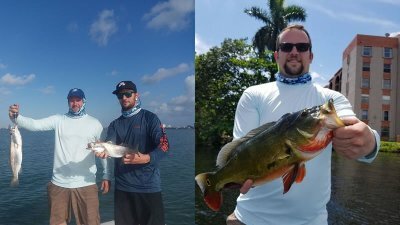 Explore the urban backwater systems or chains of lakes uncovering beautiful wildlife of South Florida with a local expert destine to put you on a fish of a lifetime. Last but not least, Florida offshore fishing season is upon us as colder water rolls through. South Florida is the best destination for getting offshore. 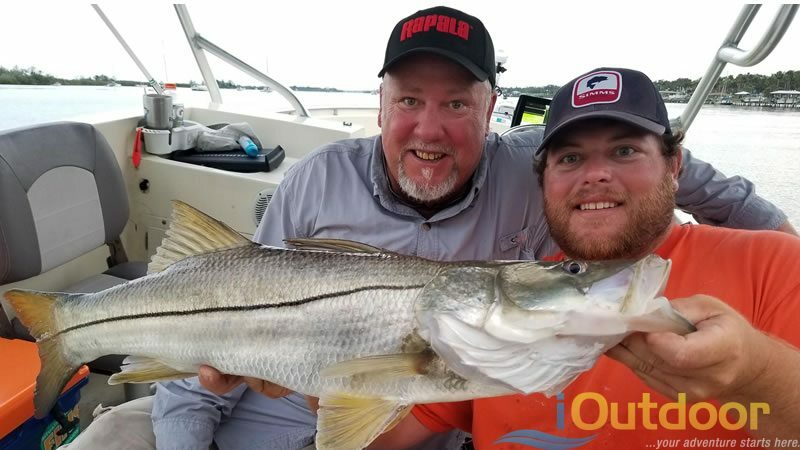 If you can battle the seas, which we would recommend doing before Holiday dinner, adventure out from Stuart, Pompano Beach, Miami, Naples or the Keys for quick access to some incredible offshore species. Right now, large schools of blackfin Tuna are everywhere. You can also catch mahi-mahi just offshore within 1-3 miles. Naples possess some of the best bottom fishing for snapper and grouper. You never know what you will reel up which makes fishing extremely exciting and abundant. 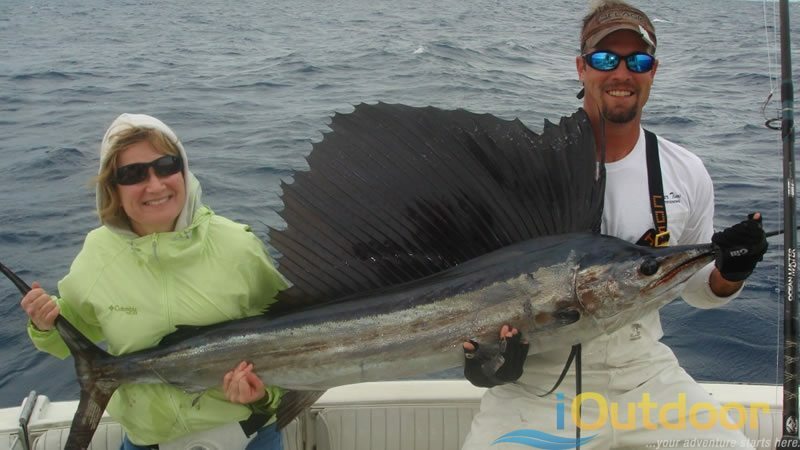 While you are covering these waters you may also get to experience the star of the show this month, the sailfish. Sailfish are here and they are here to stay for the next couple of months. Cooler water temperatures draw them close as they chase bait and the holiday season is a prime time to go fishing for them. Go out there and fly a kite in search for one of the most acrobatic species you will ever get to experience. Hold on for the fight of your life with a local expert near your desired destination. We look forward to getting the opportunity to explore Florida with you. Our local experts can help you search down any Florida fishing species. Let’s get you and your family hooked up on a fishing adventure of a lifetime. You won’t regret exploring the unknown as you spend some quality time away from everything on one of the endless fisheries here in Florida. Enjoy your vacation here in Florida and soak up some sunshine one fish at a time!